We are led to believe that we drive around in protective bubbles: well-engineered cars equipped with head rests, seatbelts and air bags. The news media contributes to that belief, flashing photographs of ugly crashes while reporting “minor injuries” or “no injuries”. In my view, this is a major contributing factor to the lack of care taken by the driving public. Raising awareness to change that belief is a cornerstone of my One Crash is Too Many campaign. If you are a car crash victim, you know the truth because you have experienced it. At the scene, before the strained, sprained and torn connective tissues in your spine have had time to become inflamed, stiff and sore, not even you have any idea that you have been injured. It is not until later that day or evening, or perhaps until you wake up the next morning, when you realize that an injury has occurred. And what a realization! 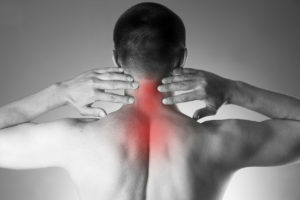 An injury to the connective tissues of the spine is no more apparent at the scene of a crash than a serious sunburn is apparent while you are baking contentedly in the sun. When that realization hits, it hits hard. Seized up tissues make simple movement very painful, and tissue damage involving the neck often results in pounding headaches. That protective seatbelt held you back, firmly in your seat, preventing you from flying into the dashboard and breaking bones. Unfortunately, only parts of you were held back by the two bands of seatbelt (one across the hips and the other diagonally across your torso). Your head, arms and shoulders, the unrestrained side of your upper torso, your legs and pelvis: these were not held back. Connective tissues were strained and torn because parts of you, not all of you, were held in place. Contrary to what ICBC would have you believe, soft tissue injuries are often the most serious of injuries. Broken bones often heal completely within weeks. Soft tissue injuries can, and often do, leave the victim with symptoms and functional limitations that last the rest of his or her lifetime. Fractures (“hard tissue injuries”) are easy to prove by way of a simple x-ray. Soft tissue injuries, on the other hand, are rarely visible on any scan, be it X-Ray, CT or MRI. What you have to say about your own pain and limitations is looked at with skepticism, which adds insult to injury. To give as full weight as possible to your own description of pain and limitations, your credibility must be maintained at the highest level possible. This takes more than simply “telling the truth” because every human being’s memory is imperfect. ICBC will try to exploit even innocent contradictions between your imperfect memory and your clinical history. To avoid that line of attack, we obtain and transcribe your clinical history so that you can refresh your memory. 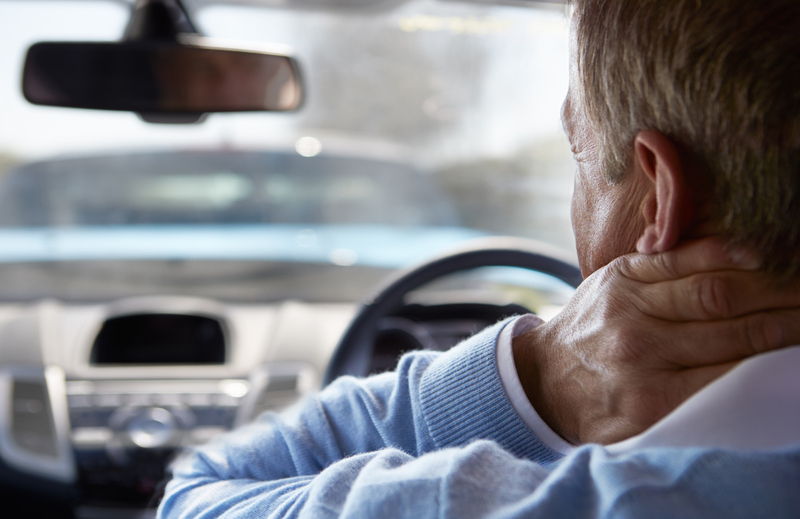 Even more important than your own description of pain and limitations is key evidence that comes from friends, acquaintances, co-workers and family members who will have noticed subtle and not-so-subtle indications that you are dealing with crash injuries. Other key evidence comes from massage, physiotherapy, chiropractic and other hands-on medical treaters who can “feel” your injury through inflamed and tight/ropey tissue; seized up joints, etc. Steps need to be taken early on to ensure the best sources of this evidence are identified and this important evidence preserved. When appropriate, we hire Occupational Therapists with expertise in objectively measuring your ongoing physical limitations. A specialist doctor will often be brought in to give an unbiased opinion about whether or not these ongoing physical limitations and symptoms were caused by the crash. If appropriate, a vocational specialist is called in to offer alternative career opportunities to best work with your reduced physical capacity. All of the expense for these assessments is reimbursed by ICBC at the conclusion of your claim, as “costs”. Of course, the very best result of a car crash injury is a complete and total recovery. One of our key roles is ensuring that no stone is left unturned when aggressively pursuing medical care for the treatment of your injuries. We can also access some medical care on a private pay basis that can accelerate your recovery (again, to be reimbursed by ICBC at the conclusion of your claim). By leaving no stone unturned in your medical care, you are maximizing your chances of achieving a full recovery while eliminating the classic “magic pill defence”. The magic pill defence is where the defence tries to get away with paying compensation for a temporary, not a permanent injury, by bringing up yet one more treatment option that has not been tried.